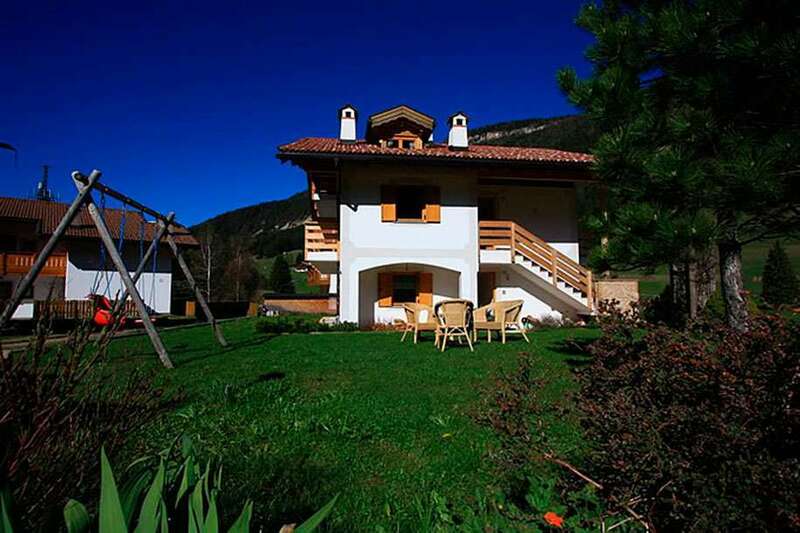 At Ciasa Rasom, you will be located in Pozza di Fassa and just a short walk away from the Vajolet ski lift. Not only can you enjoy an alpine-style design, you can make use of the free WiFi as well as mountain views from the balcony, flat-screen TV, dishwasher, and kitchen with utensils. If you want to reach Canazei, this will take around fifteen minutes by car but your stay at Ciasa Rasom will include a ski storage room, garden access, and cycling and hiking trails that start just outside the front door. Within around 350 metres, there is also a grocery shop, restaurant, and a bar!